At Valeo Dance Studio we help couples make their first dance MEMORABLE! Let us help you make your First Dance memorable! Voted 2018 & 2019 Best of Weddings by the Knot! At Valeo Dance Studio we help couples make their First Dance MEMORABLE! Whether you need help learning the basics of leading and following, understanding musicality and rhythm or creating a fun SURPRISE dance like you see on YouTube - we are here to help you! We will guide you in selecting the perfect song for your first dance, create dance choreography tailored to your couple and ensure that you are READY to dance on your special day. We offer a first dance 30-minute intro consultation at $45 where we discuss all the details - song selection, nuances of the dance, choreography, what to expect, we'll get a feel for your overall musicality/coordination and how many lessons we would need. Wedding is days away, your schedule is hectic and you feel like you are on a runaway train to Crazy-Town (or at least through Crazy-Town, on its way to Married-Blissworld:) DON'T PANIC! We are here to help! 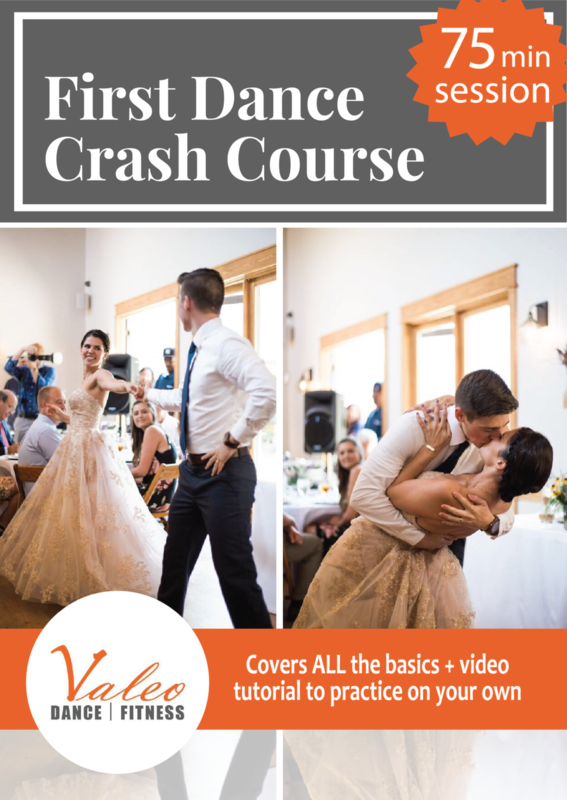 First Dance Crash Course is the perfect option for you. This 75-minute power session covers all the basics you need for the First Dance plus a video tutorial that we will record during class so you can practice on your own. This is a great option for a couple looking to learn a few basic moves - a twirl, a dip, a beautiful intro as well as a few simple combinations that will help you feel more comfortable and confident on the dance floor. You will learn how to move together with your partner as one. You will look natural and elegant! Each session is 1 full hour. This is a great option for a couple that needs help with the First Dance, as well as Mother-Son and Father-Daughter dances! This ultimate wedding dance family package includes 6 private dance sessions which are shared among several family members: 4 private sessions for the First Dance and 2 private sessions for dances with parents (or other family members). Each session is 1 full hour. It's SHOW TIME! This is an excellent option for a couple looking to WOW the guests and leave that lasting impressions on the wedding day! 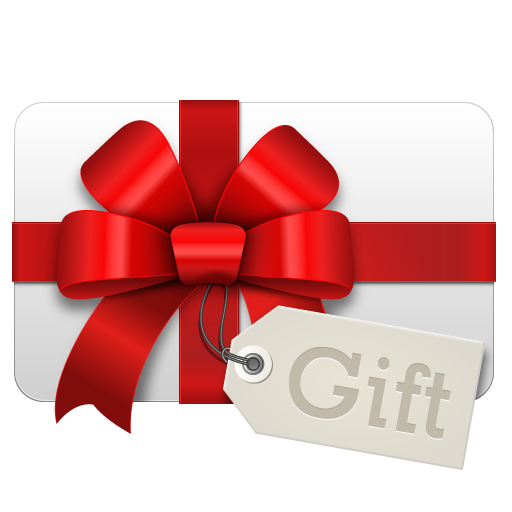 We will create custom choreography to a song or special surprise dance that mixes several genres together as you see on YouTube best wedding dances of all time! Each session is 1 hour.